fuelling and active galactic nuclei. asteroids Ceres and Vesta recorded a significant number of such impacts. planetary migration occurred early in the history of the solar system. A visual examination of the images at 8.0 $\mu$m from the GLIMPSE survey allowed the identification of about 600 full or partial IR dust bubbles (IRDB) in the inner Galactic plane, showing the presence of PAHs in photodissociation regions. Presently, more than 5000 IRDB have been identified in our Galaxy using different surveys at 8 $\mu$m. These bubbles are about 1-3 arcmin in size and show filamentary appearence. In this presentation I summarize the distribution of the ionized and molecular gas, and that of the dust at different temperatures linked to the bubbles using both radio and infrared data at different wavelengths. The origin of the bubbles and their relation to massive stars/embedded clusters are also analyzed. IRDB are present in dense media showing signs of recent star formation and their study is important for understanding triggered star formation scenarios. These bubbles provide a good insight of the sculpting influences of the winds and UV photons of massive stars on the molecular clouds where they are born. projects. From the already-comissioned ESPRESSO spectrograph on the VLT, the IR instruments SPIRou and NIRPS, and the soon-to-be-launched NASA mission TESS, to the future PLATO space mission, these instrumental projects herald a new revolution. Coupled with state-of-the-art algorithms and data analysis techniques, they have the potential to produce the detection of hundreds of rocky planets in the habitable zone of their stars, and to provide new insights into on the quest for life outside the Solar System. creation of clumps that could explain the recently discovered cloud G2. fascinating objects of this part of the Galaxy: the Bulge Globular Clusters. mapping the Bulge area, and the APOGEE spectroscopic survey, that is observing thousands of stars in order to mapping its chemical pattern. In the context of the APOGEE survey, we have our our project, called CAPOS, that is devoted to the spectroscopic observation of a large sample of well known or recently discovered Bulge Globular Clusters. In addition, we are carrying on other observations at optical and infrared wavelengths, including high resolution spectroscopy using the VLT telescope and photometric observations using the HST telescope and other ground based adaptive optics facilities. The final aim is to obtain accurate chemical abundances and ages of the most representative Bulge Globular Clusters in order to shed light on the formation and the ancient history of this enigmatic part of the Milky Way. with the training and curiosity to make discoveries in the world of big data. companies and how young scientists can make the move to industry as smoothly and successful as possible. Deep Learning for galaxy identification and detection. were trained using convolutional neural networks and deep learning techniques, which provide better results than methods based on manual feature engineering and SVMs. 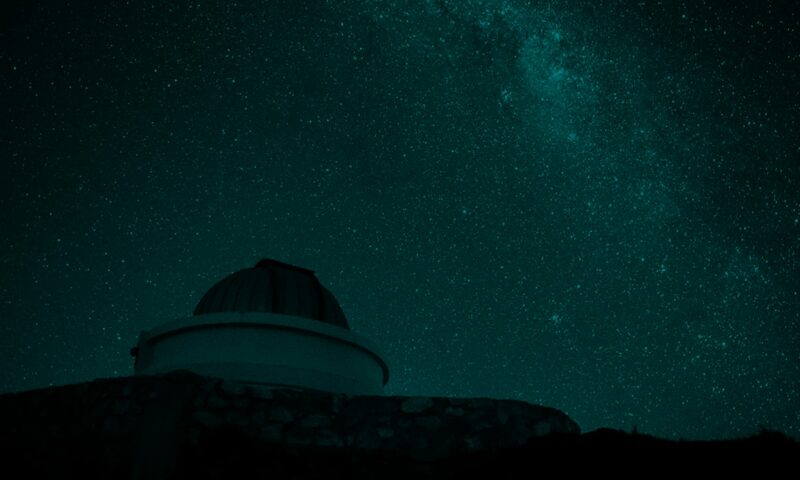 The detection and classification methods were trained end-to-end using public datasets such as the Sloan Digital Sky Survey (SDSS) and Galaxy Zoo, and private datasets such as the Next Generation Virgo (NGVS) and Fornax (NGFS) surveys. These methods are implemented in C and CUDA languages and makes intensive use of graphical processing units (GPU). Using a single high-end Nvidia GPU card, it can process a SDSS image in 50 milliseconds and a DECam image in less than 3 seconds. I will discuss other potential applications from real-time pipelines to Large Scale Structure. We provide the open source code, pre-trained networks and python tutorials for using the AstroCV library. Ultra/Hyper-Compact HII Regions: Final Frontier or End of the Road? remains to be learned of ultra and hyper-compact HII regions. Axel Dente and Ivan Berdakin, INVAP S.E. this affects local projects in the future.